Suzi McAlpine | The Art of Leadership | 3 important ways every leader can "walk the talk" and inspire their organisation. 3 important ways every leader can “walk the talk” and inspire their organisation. Today it is my pleasure to introduce guest blogger Sean Conrad to The Leader’s Digest. Sean is a senior product analyst at Halogen Software in Ontario, Canada, a company which provides cloud-based talent management solutions for organisations around the world. Many leaders talk a good game when it comes to goal management and inspiring employee performance and accountability, but often they don’t “walk the talk” with their own employees and the organisation on the whole. As I work with organisations around the world to help them improve the way they manage their workforces, I hear leaders talk about wanting organisational alignment, and about the importance of employee high performance and accountability. But I often see them take simple actions that discourage these very things, or see them fail to set the example by doing it themselves. Here are 3 important ways every leader can “walk the talk” and inspire their organisation. It still surprises me how many organisations don’t have formal high level goals. Some companies do have goals, but they’re really no more than aspirational slogans – like “be number 1”. Then there’s the whole issue of communication. Even when the organisation has high level goals, many leaders fail to communicate these to their employees at large. How do you expect your employees to work together for the success of the organisation if they don’t know what the organisation is trying to achieve or how they can play a part? 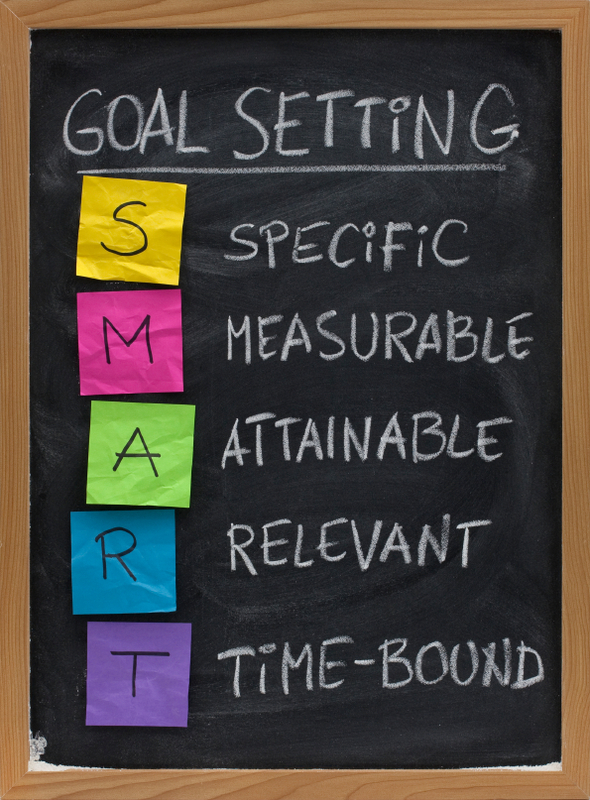 To “walk the talk” when it comes to goal management, you need to set SMART (specific, measurable, achievable, relevant and time-bound) goals for the organisation that are aligned to your strategy, and own their achievement. Then you need to communicate those goals to all your employees and ask them to set individual goals, appropriate to their role. In this way, you set an example for your employees and also challenge them to follow your lead. While leaders often say it’s important for their employee and organisation to achieve its goals, they often fail to “walk the talk” by asking everyone up and down the reporting chain for updates on the status of goals. This doesn’t mean you need to ask each employee for their goal status, but there should be a chain of accountability, where every layer of management tracks the progress of their direct reports. If they’re not asked about their progress and held accountable for their work, employees at all levels often “file away” their goals and forget them. Face it, everyone only works on the things their manager cares about, because they know that’s what they’ll get rewarded and recognised for. So show staff you care about goal achievement by regularly asking about their progress. A third important thing leaders need to do to “walk the talk” when it comes to goals and accountability is to regularly communicate to all employees about the status and progress of organisational goals. This is another way to let employees know that you care about what they’re working on and to drive accountability. It reminds them that they are contributing to something greater every day. And if employees are expected to regularly report on their progress and be accountable for it (and they should be), why shouldn’t their leaders be held to the same standard? This regular communication demonstrates your accountability and commitment to achieving your goals, with the support of your workforce. In my experience, the best leaders are the ones who lead by example and hold themselves to higher standards than they do their employees. If you want your employees to be focused on achieving their goals and be accountable for their performance and progress, you need to create a “culture of performance” – and there’s no better place to start that than at the top. Sean Conrad helps organisations of all sizes and in all industries improve their talent management practices and programs so they can get the most from their workforces. He’s a senior product analyst at Halogen Software and a regular contributor to numerous industry blogs and publications.